It’s a complicated matter. No two fans take exactly the same position on it. How can we? There is over 50 years’ worth of continuity to try to fit into it. There’s 26 series of Classic Who, over 150 Target novelisations (many of which tied continuity in knots by themselves), New, Past and Missing Adventures, Eighth through to Twelfth Doctor Adventures, who knows how many comic strips, several hundred audio plays, and ten series of New Who. Not to mention 12 Doctors. Seriously; how could all of it be canon? Hold on; 12 Doctors? Is that right? Nope. It’s not. Even putting aside the War Doctor (John Hurt) for now, we’ve had several Doctors over the years that fall between the cracks between canon and non-canon. Take the Valeyard for example. One of my favourite Doctors. I’ve stated as much before. He appeared in Season 23, so he falls well into canon criteria. However, a last-minute editorial decision meant that his place within definitive canon remains a discussion that continues to divide fandom. So who’s willing to argue with Peter Cushing? I know I’m not, even if he did think his name was Doctor Who. But all the other alternate Doctors really aren’t in canon, are they? The Curse of Fatal Death brought us not one new Doctor, but five of them. 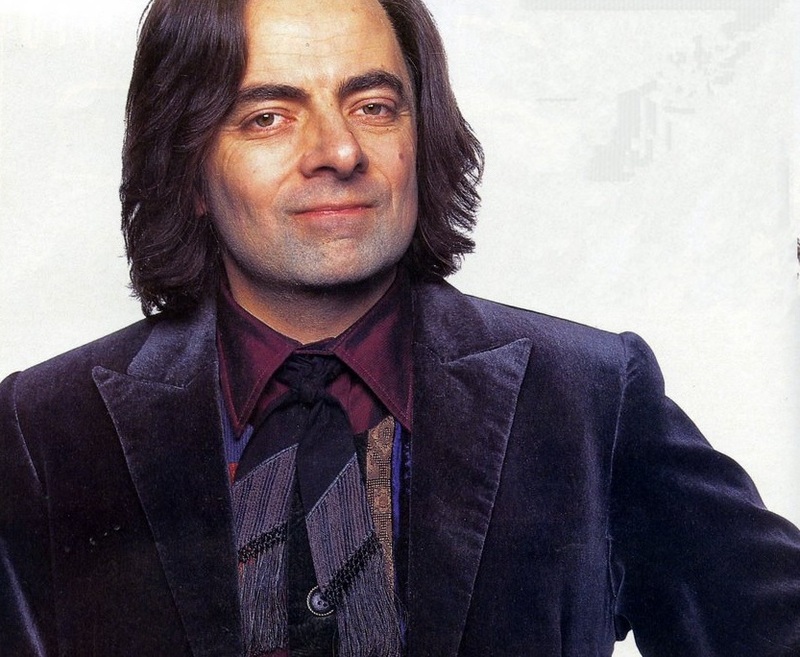 Rowan Atkinson, Richard E. Grant, Jim Broadbent, Hugh Grant, and even Joanna Lumley. Lumley aside, it represents a 1990s wish list of actors that fans wanted to see playing our favourite Time Lord. In the wake of The TV Movie, it established key themes that went on to become mainstays in the new series. A blurring of the relationship between Doctor and companion, a golden expulsion of regenerational energy, and a tendency to be written by Steven Moffat for Comic Relief. The Fatal Death Doctors may not be strictly canon, but doesn’t a little bit of you wish that they were? Around the same kind of time, Derek Jacobi was also playing an alternative Doctor. Big Finish produced a rather wonderful range entitled Doctor Who: Unbound, which provided a selection of ‘what if’ scenarios that resulted in different actors playing the lead role. 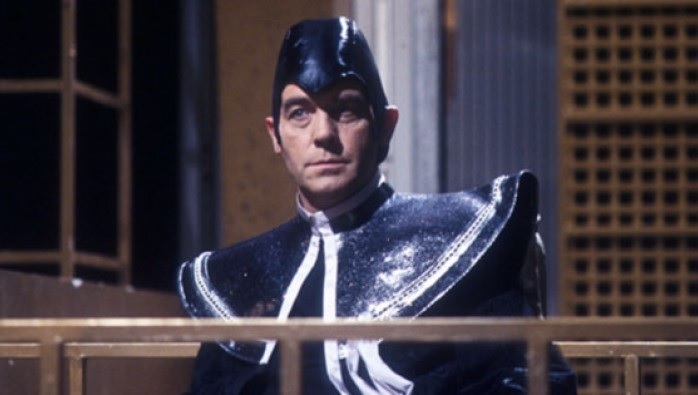 The range, as a whole, is worth looking into, but the three stand out performances for me are David Warner, David Collings (who, as Mawdryn, impersonated a Doctor once), and Michael Jayston reprising his role as the Valeyard in a tale that could sit very easily between Trial of a Time Lord and Time and the Rani. If you do listen to Full Fathom Five with David Collings’ Doctor, be very sure not to read anything about it first. Trust me on this one. Sympathy for the Devil has some standout performances, not only from David Warner as the Doctor but from Nicholas Courtney reprising his role as the Brigadier and having more fun with it than he ever had before going by his performance. David Tennant (who?!) turns up giving an outstanding turn as a UNIT commanding officer and Mark Gatiss clocks in as a Gallifreyan. 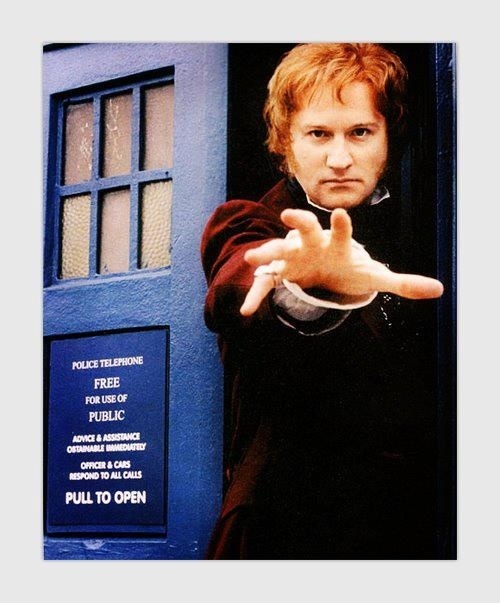 Of course, a few years previous to that, Gatiss had played a version of the Doctor for 1999’s Web of Caves as featured during Doctor Who Night. Not even remotely canon, but distinctly ginger. 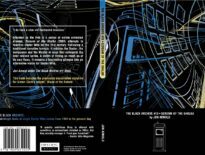 Which brings us finally to The Infinity Doctors, Lance Parkin’s celebration of 35 years of Doctor Who. Debate has raged amongst Who fans since its release regarding just which Doctor was featured within its pages. Either an early First Doctor or a late Eighth Doctor seem to be the most popular options. A third option was a Doctor from an alternate continuity, an option that Parkin himself confirmed in an interview with the Doctor Who Reprint Society. Not even the Doctor and his past selves can agree which version of themselves appears in The Infinity Doctors according to the In Print Web Comic. 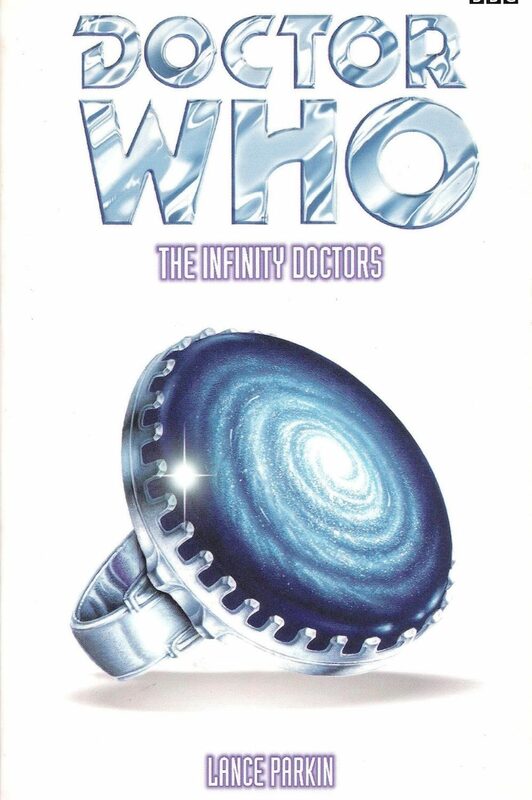 Another popular theory regarding the Infinity Doctor was that he was the Other. A controversial view, to be sure, as the concept of the Other is tied firmly the New Adventures and the Looms. It’s another article all by itself, but the short version of the story is that the Doctor is a reincarnation of the Other; a contemporary of Rassilon and Omega from the early days of Gallifrey. Still, it’s in the books so we can ignore if we want, right? 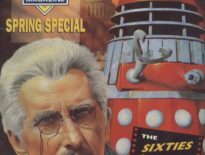 The Other made it into Season 26 through a series of obscure comments from the Seventh Doctor and is explicitly named in the novelization of Remembrance of the Daleks. So he’s canon. That and we’ve seen him, in 1977 of all years. 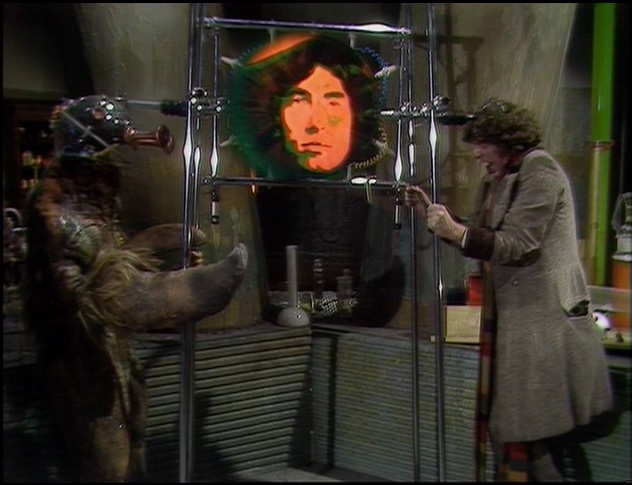 Before the 12-regenerations limit was introduced, The Brain of Morbius showed us earlier faces of the Doctor. Once the limit was introduced, that left fans with the problem of explaining who the faces were. Once the Other was introduced in the books, he seemed like the obvious fit, especially as Lance Parkin seems to have used one of the faces in his description of the Other in Cold Fusion. Suddenly, a whole world of alternate (and canon) Doctors opens up wide before us. Providing, of course, that you consider the books to be canon. I could go on. I haven’t even touched on the stage plays, the David Troughton Doctor that nearly emerged from the New Adventures, or the future Doctor that the Seventh encountered in the comics. But the Doctor lies and maybe, just maybe, that’s the only way to stay sane and keep all the contradicting elements of his continuity in one TARDIS.